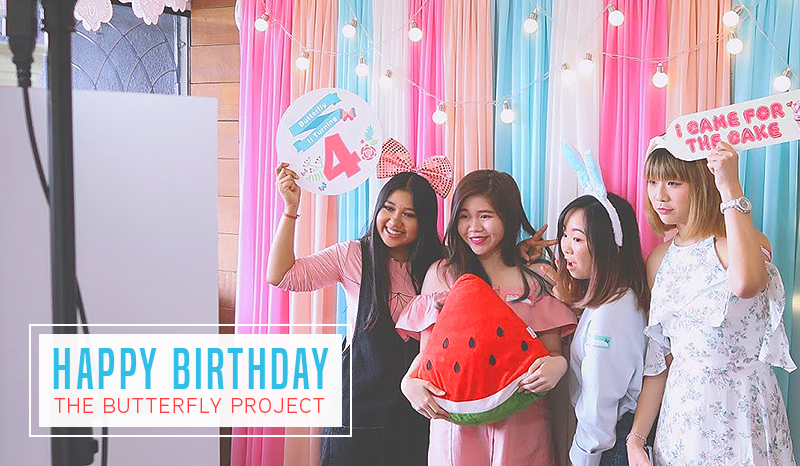 Why have one birthday party when you can have two - Butterfly Project turns 4 | C A N D A C E .
Hello everyone! 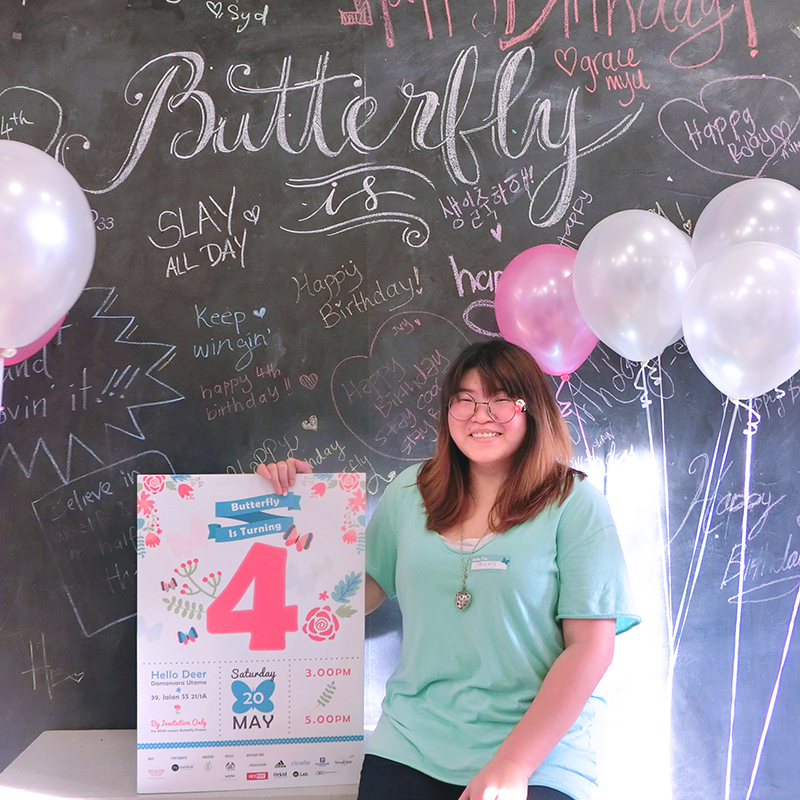 If you've read my previous post here you should know by now that Butterfly Project has recently turned 4 and they threw not one but two birthday parties to celebrate this milestone!! 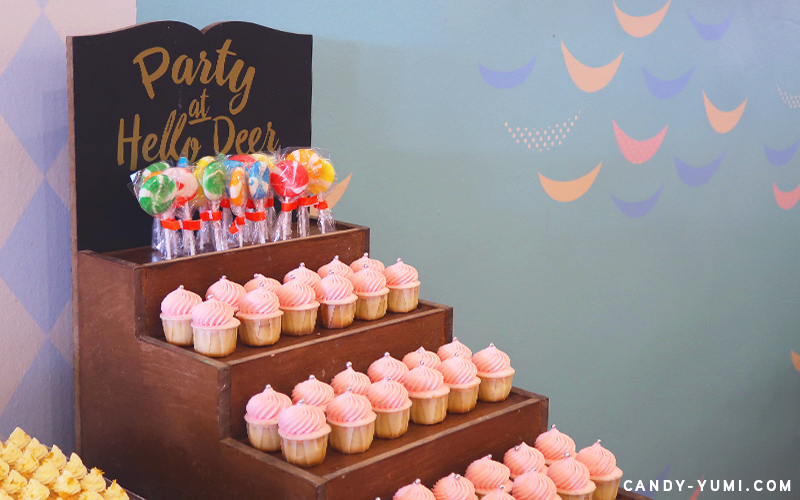 I was lucky enough to attend both of their birthday parties and here's my wrap up for the second birthday party! 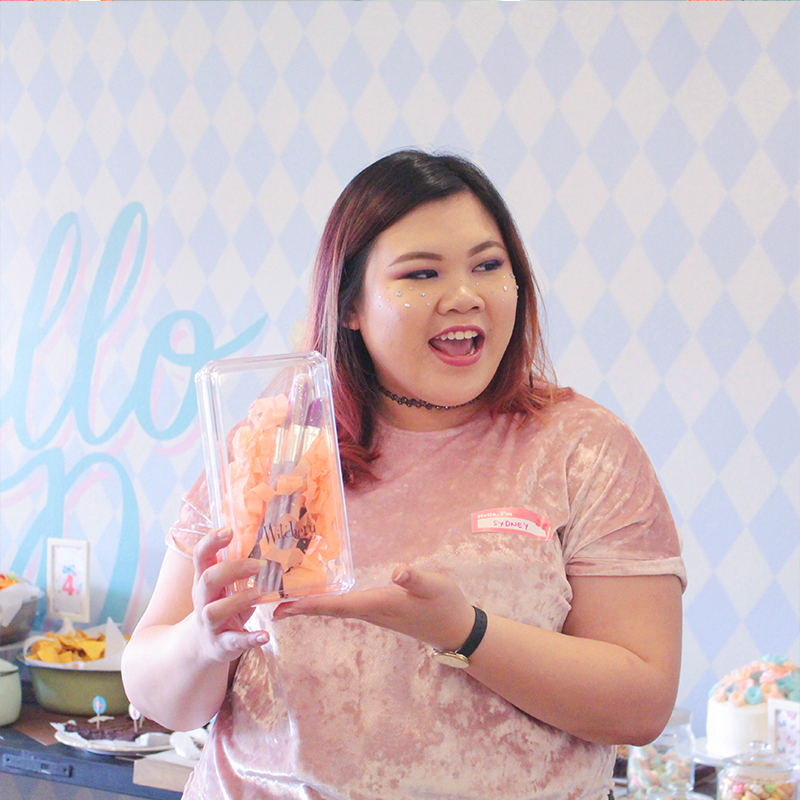 If you haven't read what went on during their first party, here's the link to it :D While you're at it, check out my review for a bunch of Jerlynn'L products that I got from the first party here! 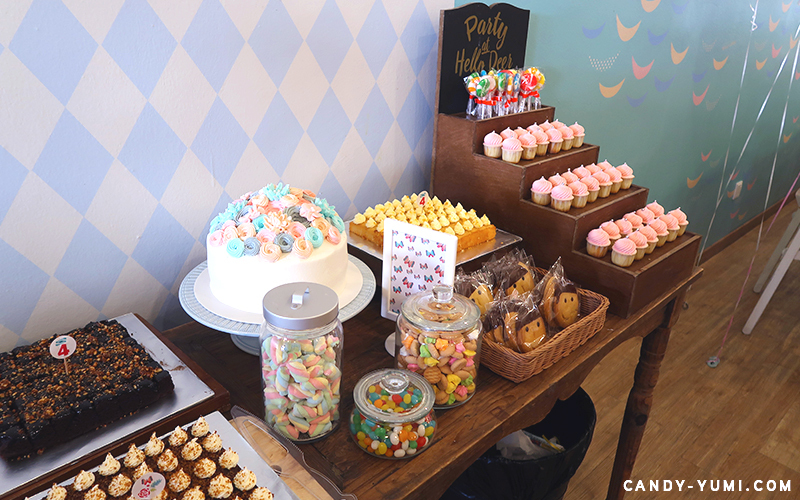 The second birthday party was also held at Hello Deer, Damansara Uptown, located above Wondermilk. 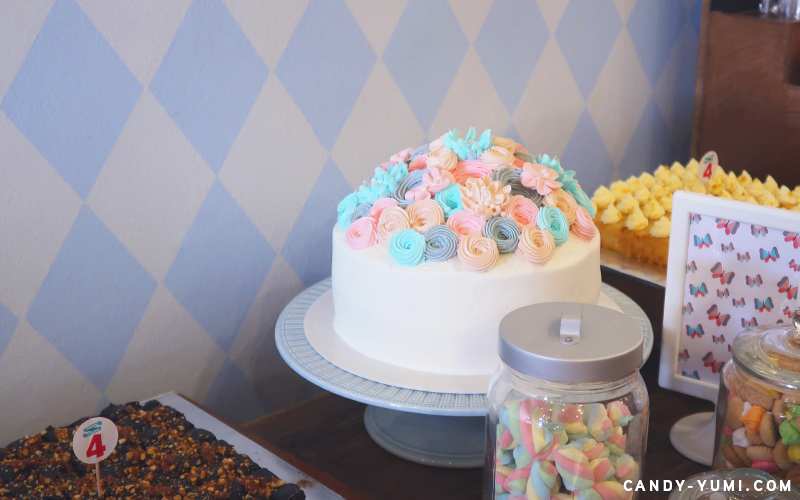 This time the theme was pastel so the deco was filled with pastel tones. 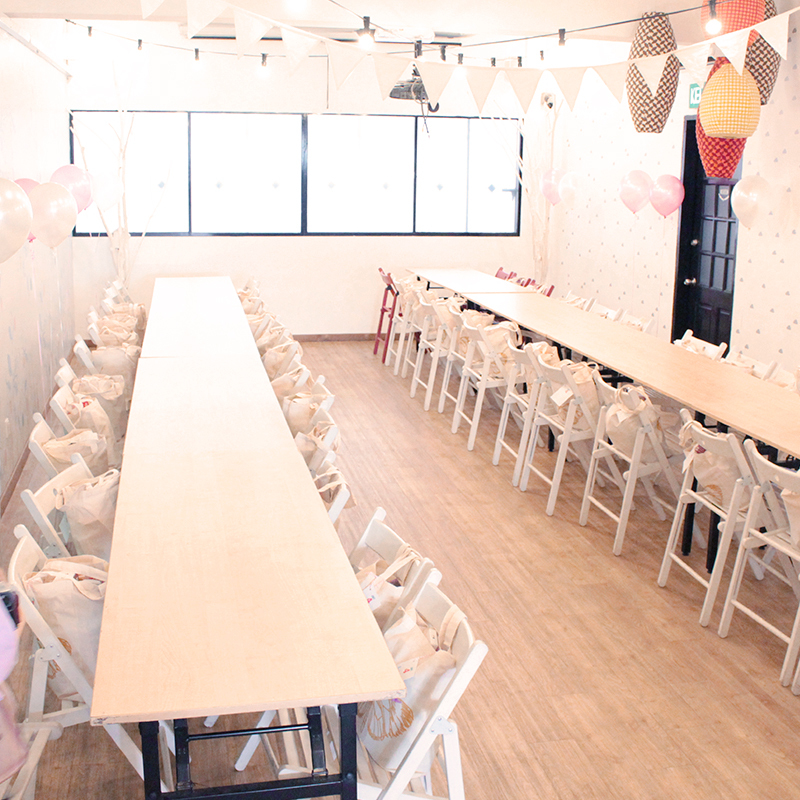 I personally prefer this round's set up as it gives more room to walk around compared to the first party and similar to the first party, our birthday gift[s] are already waiting for our arrival on each seat. 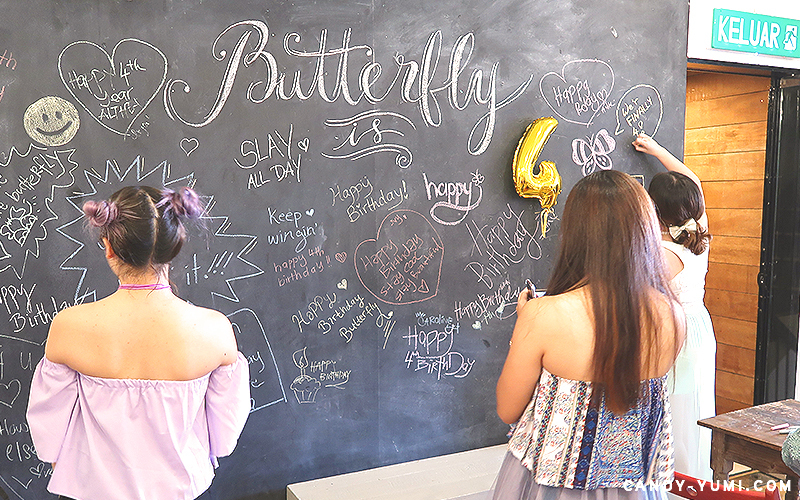 Butterfly ladies decorating the chalk board! 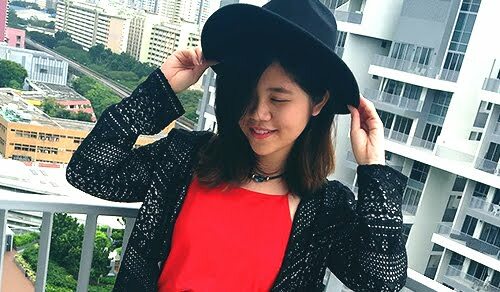 Meet the founder of Butterfly Project Malaysia, Tammy! (we call her mamasan!) 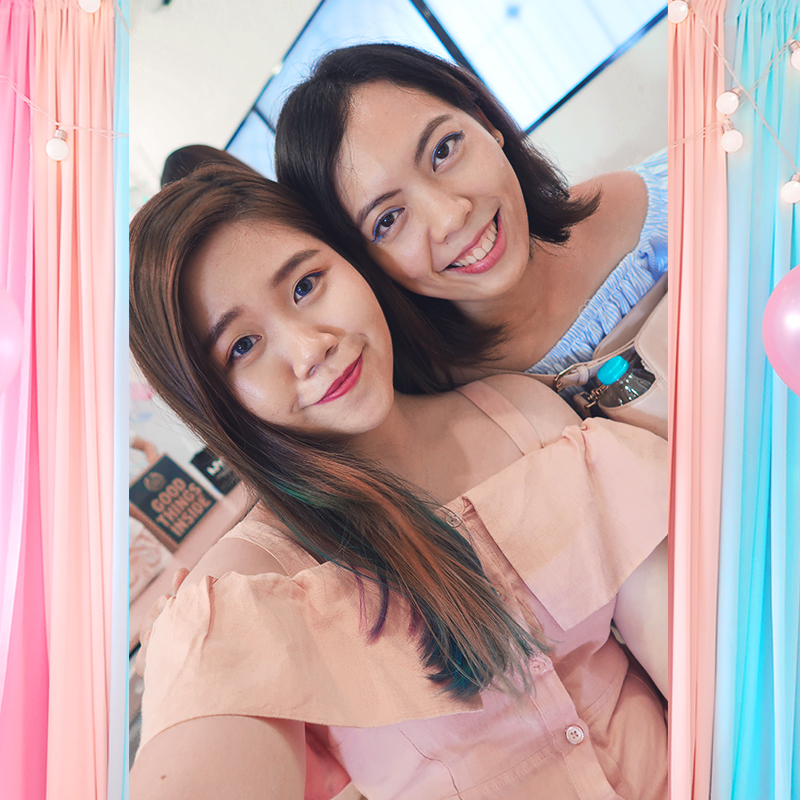 She's a fun person to talk to and has also given so much good advice to all the fellow butterflies throughout the past years as she herself is an amazing down to earth blogger that blogs on Plus Size Kitten. Truly a blessing for me to meet someone so inspirational like her! 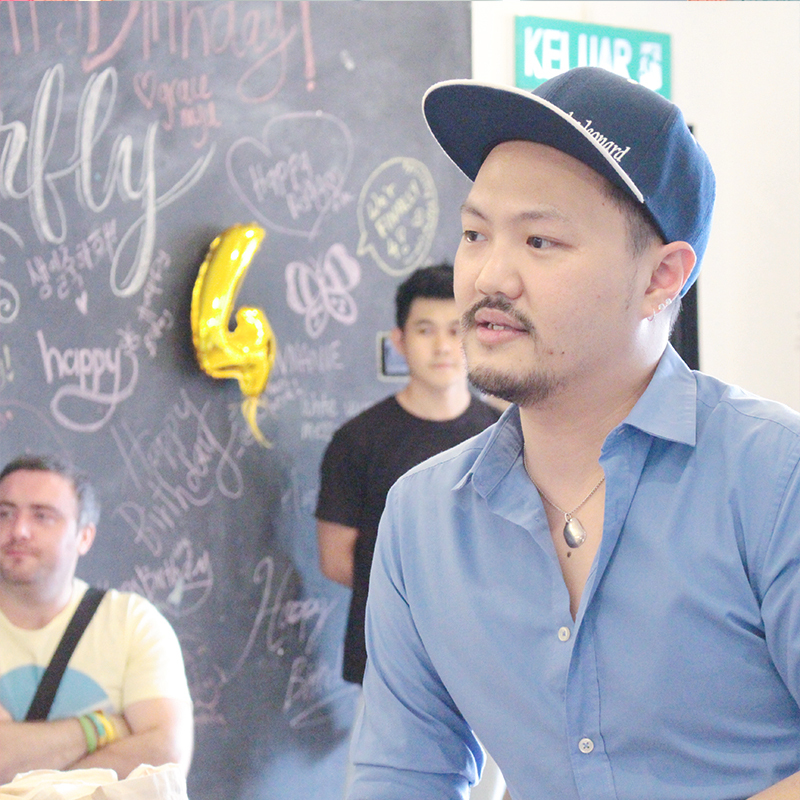 Emcee of the day was non-other than Leonard who blogs on Deelicious. 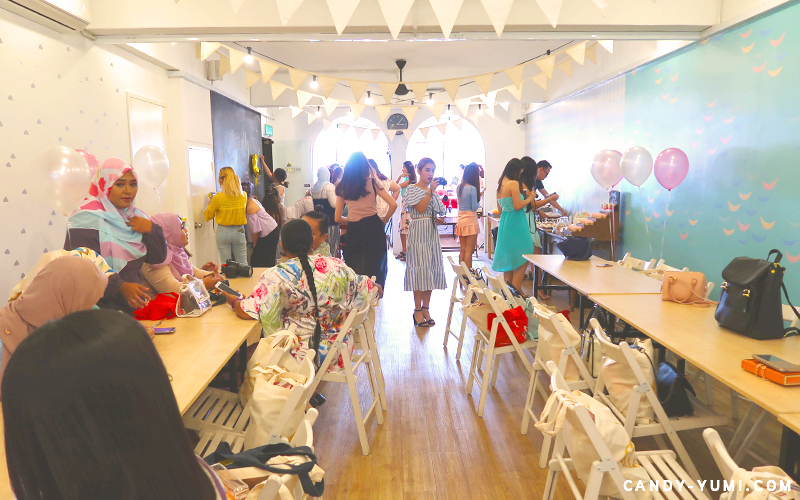 This round's birthday party was a little more special and personal as it was really inspiring to hear Leonard share a little about the start of his blogging journey and how Tammy mamasan had helped him along the way. After Leonard & Tammy's speech, we had an interesting self introduction activity to get to know one another. From an earlier photo you guys probably saw how stuffed those canvas bags looked on the chairs. Those bags were filled to the brim with goodies by all the lovely sponsors. Here we have Sydney doing a live unboxing of the goodies inside the canvas bags while introducing each goodie! 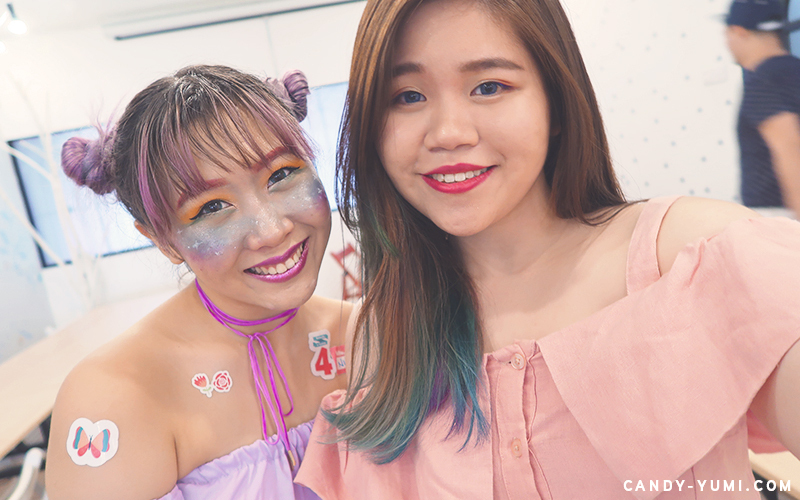 We were all unboxing along with Sydney and omg I can't believe the amount of goodies filled inside a solitary canvas bag! By the way, the canvas bag was designed by Tammy and to be honest, it's probably the only canvas bag I'd use from now on and not feel like an aunty carrying it! 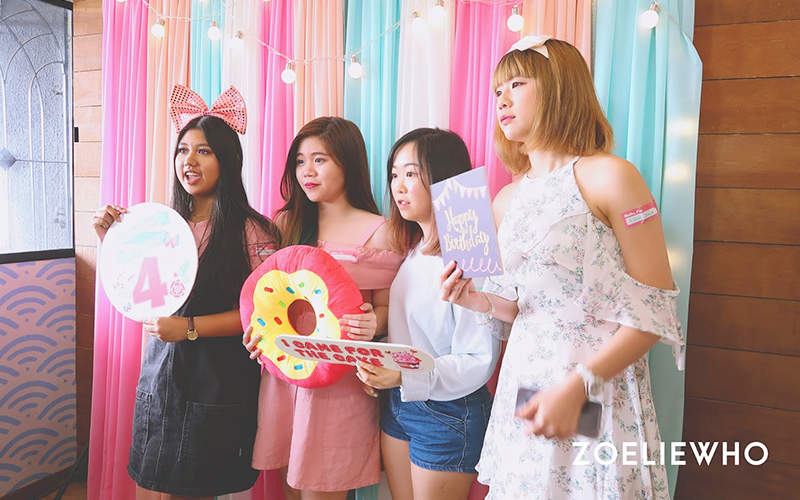 Plus, this was actually my first time posting up an insta-video for a live unboxing instagram activity at the party! 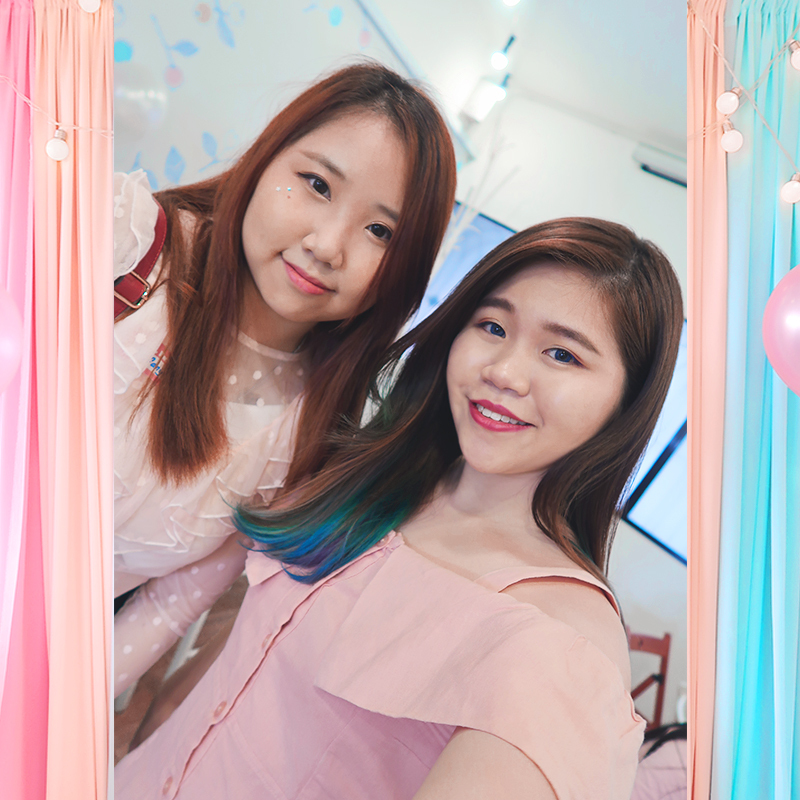 GnG pastel themed photobooth session with my ladies. 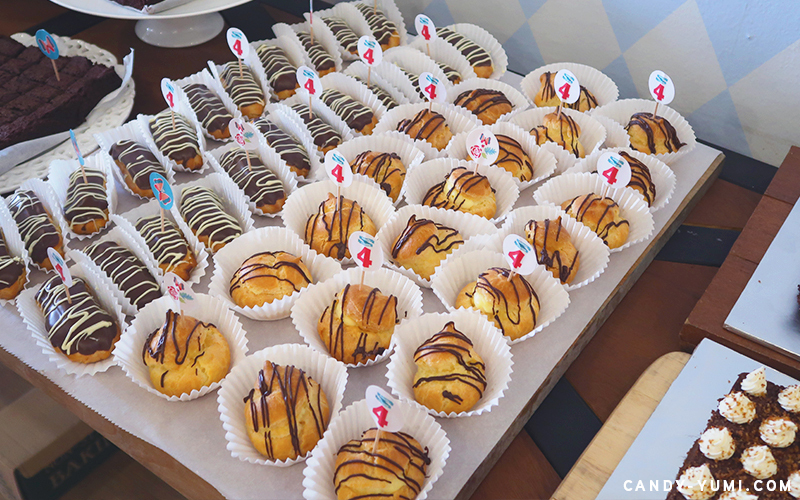 Totally curi-ed the photos from Zoelie's blog. 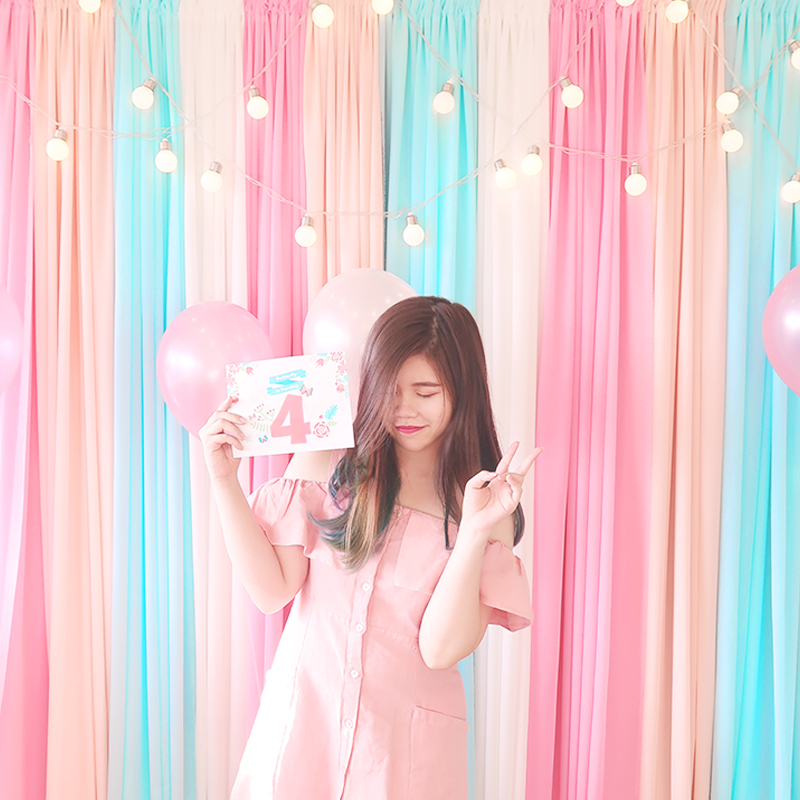 Thank you /// v /// I just noticed that this is my second time using a photobooth! 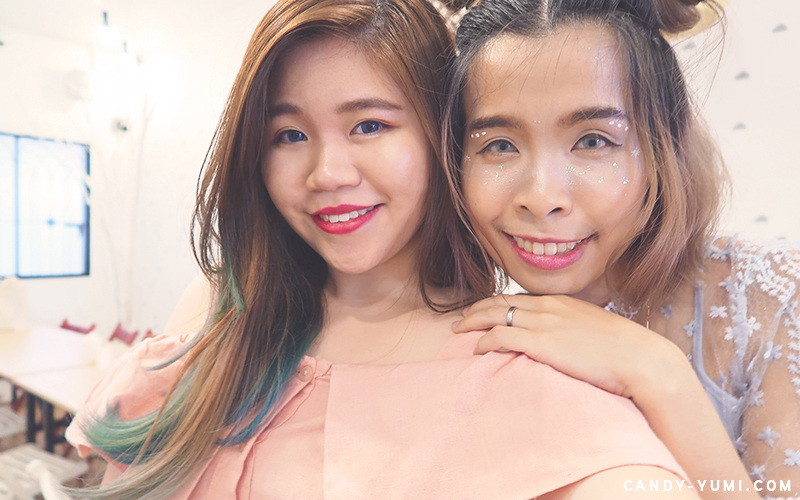 The first time was also with fellow blogger babes I met during a Maybelline event! 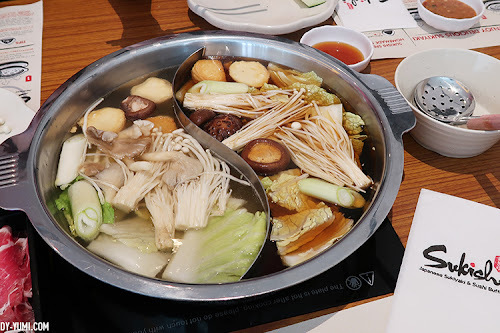 And because I had no idea I was having a tonsillitis infection at that moment, I ate and ate despite having a pretty bad cough + sore throat. 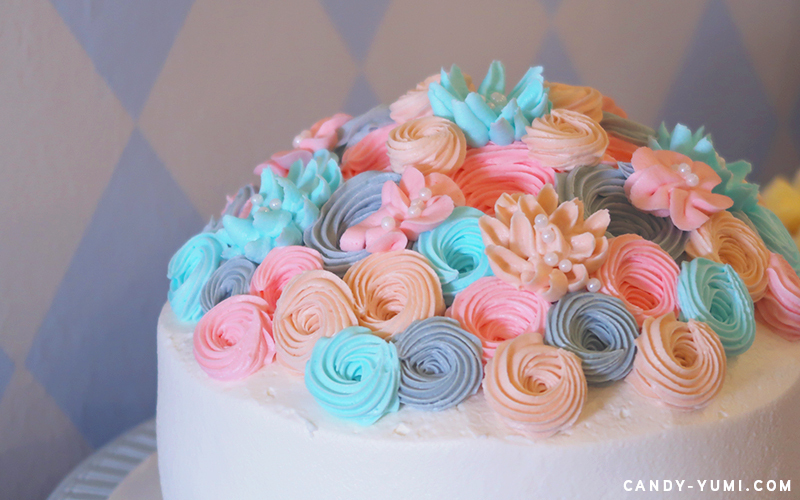 Close-up shot of the too pretty to be eaten cake! 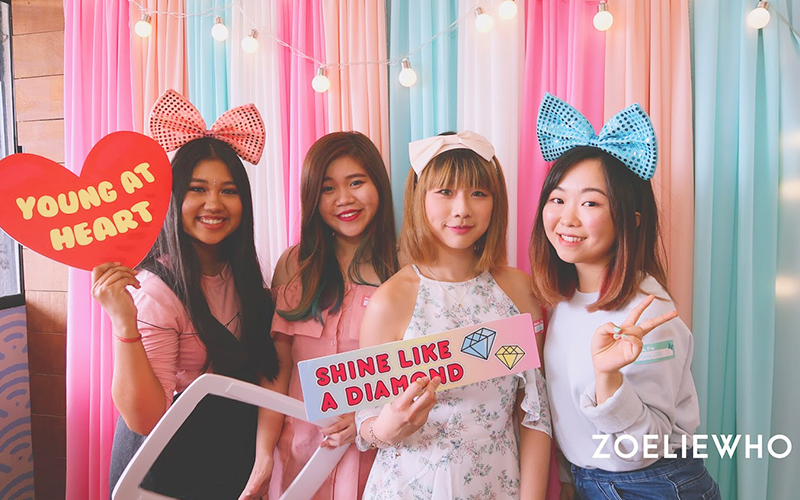 Here's the party's creative partner! 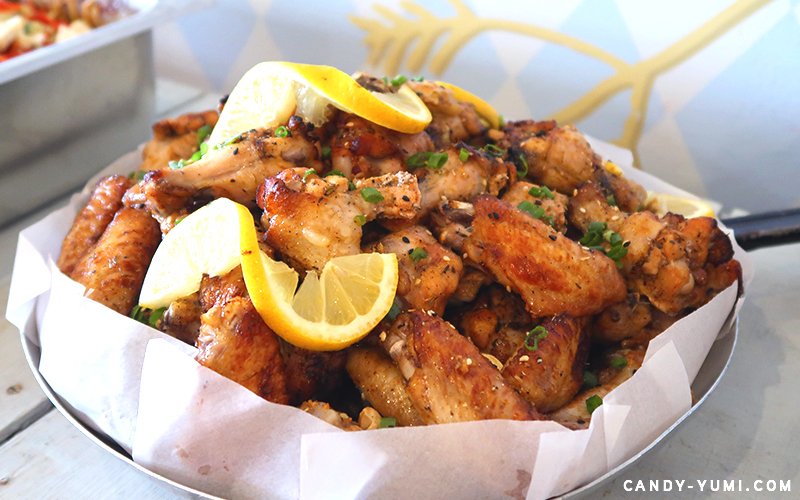 Kamibee! 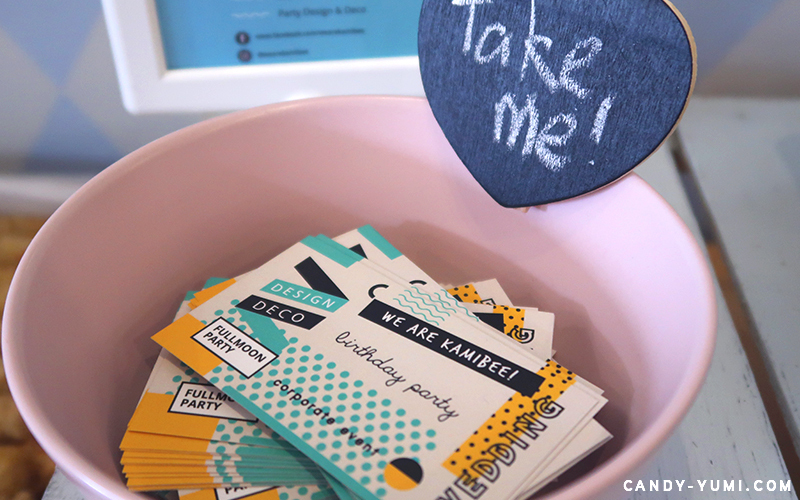 Coming from a design student background, I absolutely love collecting cute and fun namecards like these! 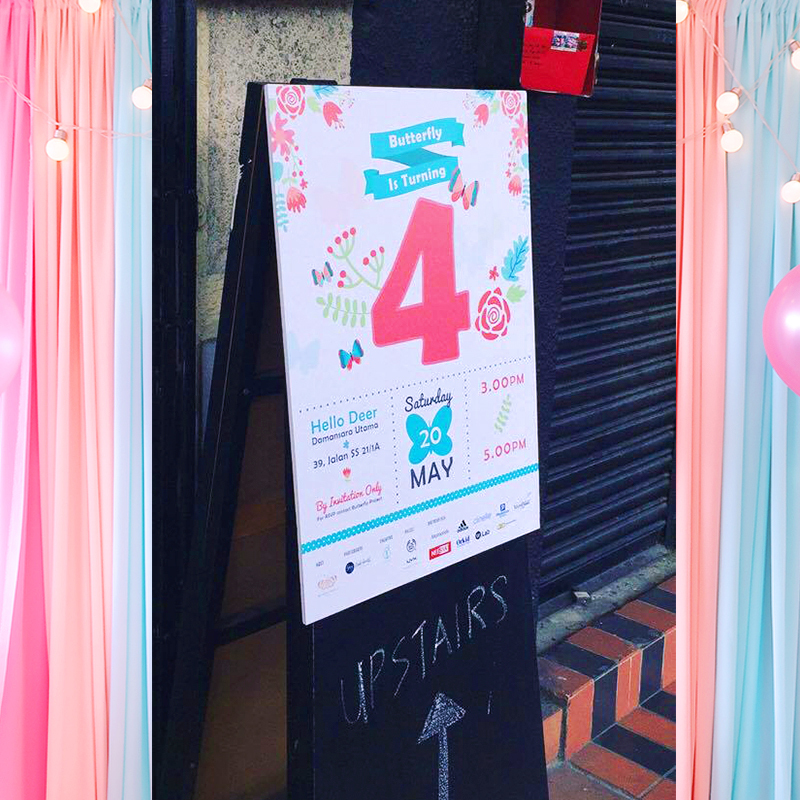 They're the creative talents behind the party's super cute poster, stickers, chalk wall, and food toppers! Selfies I managed to snap with these lovely butterflies! Here's one with Dash. One of the friendliest people I've ever met! 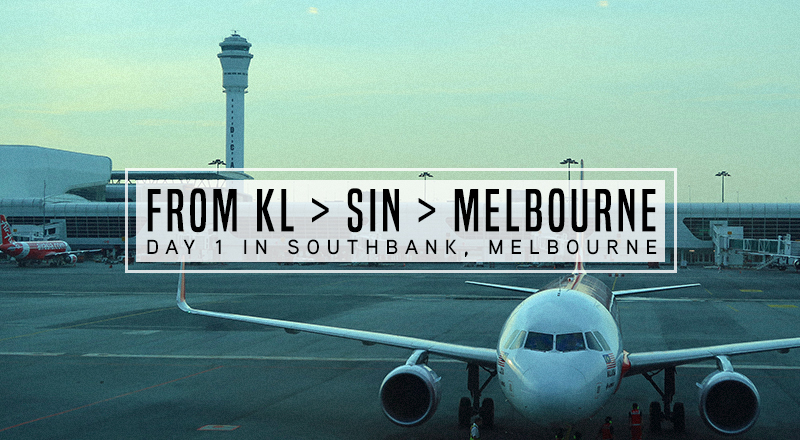 Can't wait to see you again! 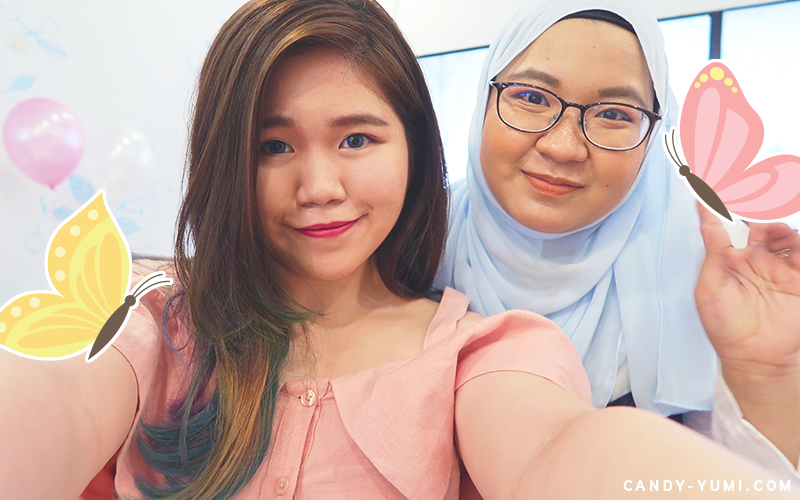 With Anis ~ One of the first few blogger friends I've met! Always happy to see her at events! Please take care and get well soon babe! With Eros! 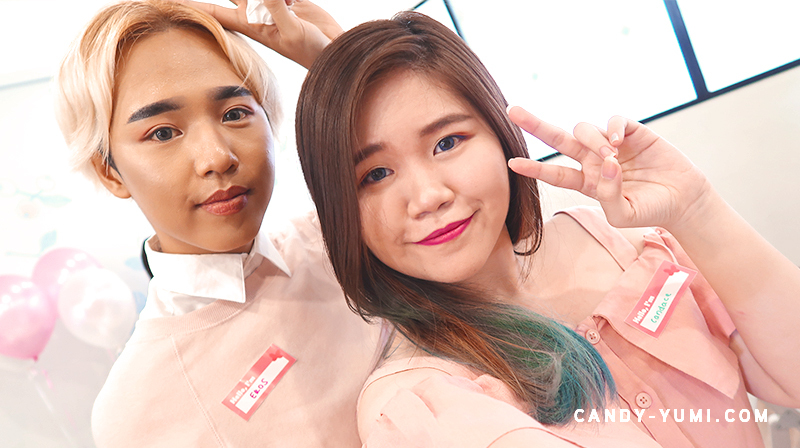 Thanks for always taking dem bomb event photos! And hullo, we're rocking the same pink! 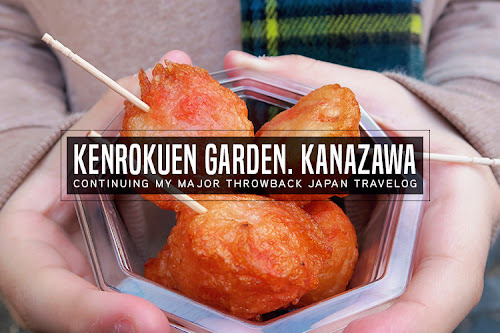 Used some of the shots he took in this post as well and don't forget to check out his blog too! PS. His instagram feed is lit too! 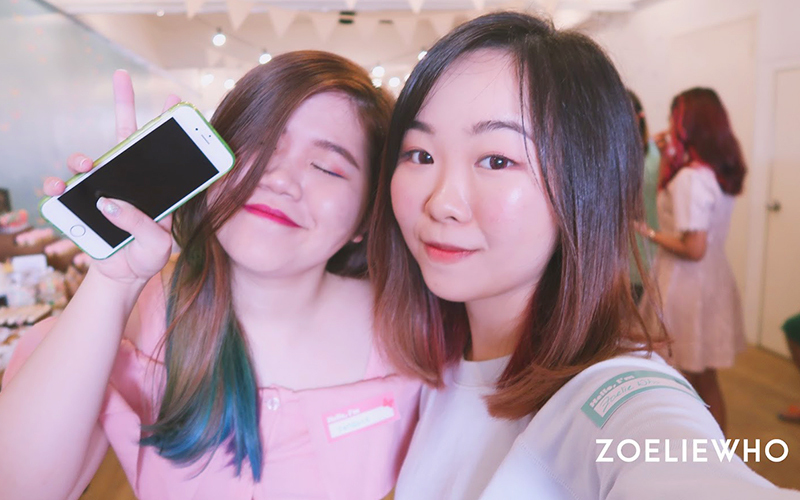 Here's Zoelie! My G7X twinnie!! 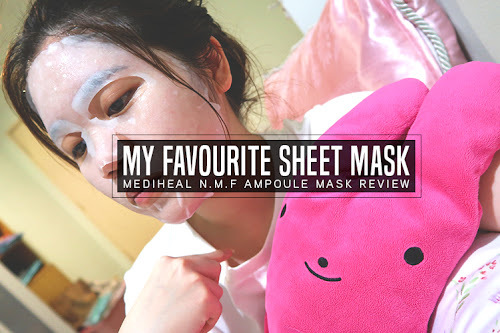 And also absolutely love reading her blog postings! 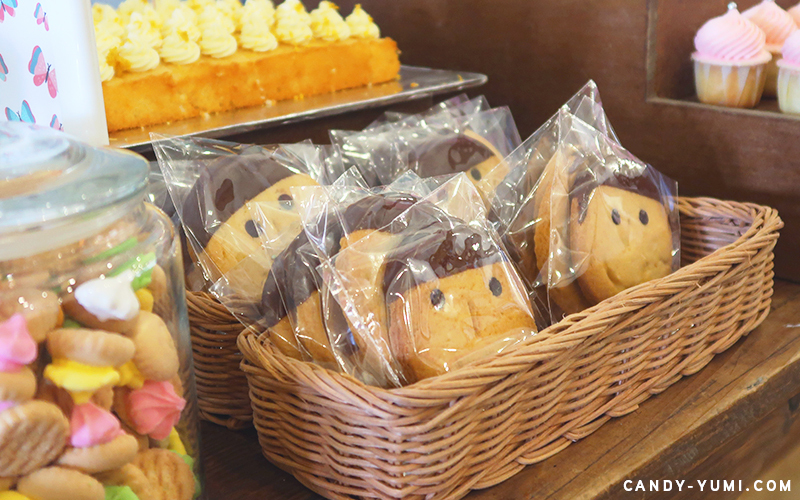 I swear once I'm done catching up with my assignments, we're going on a cafe hopping session! With Ridley here! I've concluded that I'm officially jelly of her whole day matte face power. 2 hours into an event we're all looking like reflectors but this girl's makeup still super on point exactly the way she arrived y'know! Nicole unleashing her inner-unicorn! Super love the rainbow on your face!! With Sharon here! This lady face so sparkly, I swear I was nearly blinded! 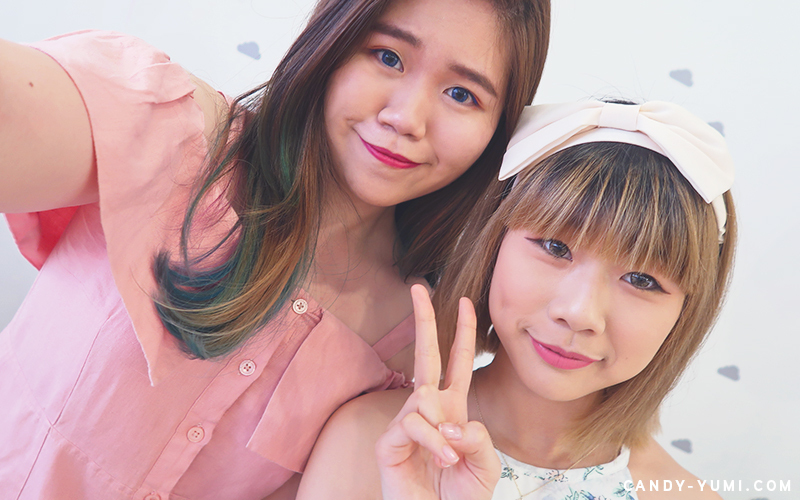 With Maple here! First time I met her was my very first Butterfly party event, glad to see her again! Lastly, here's one with Tiffany! 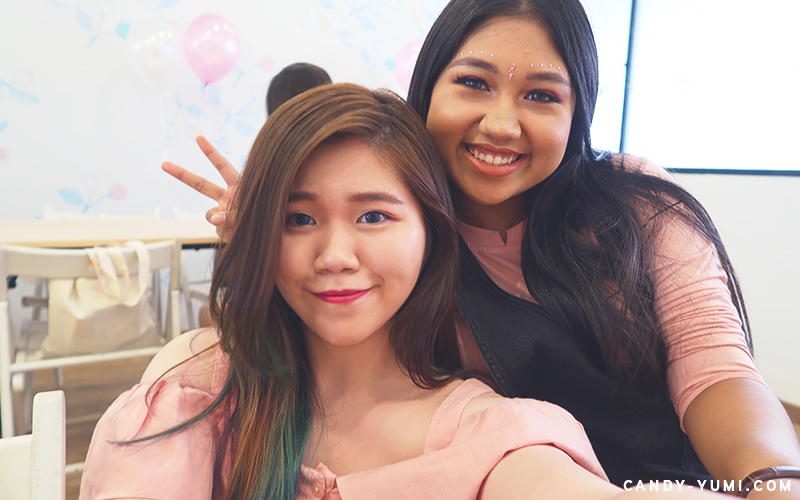 Met her during the first event I attended as a Butterfly blogger! This round's party had two contests, the first was best makeup of the day. 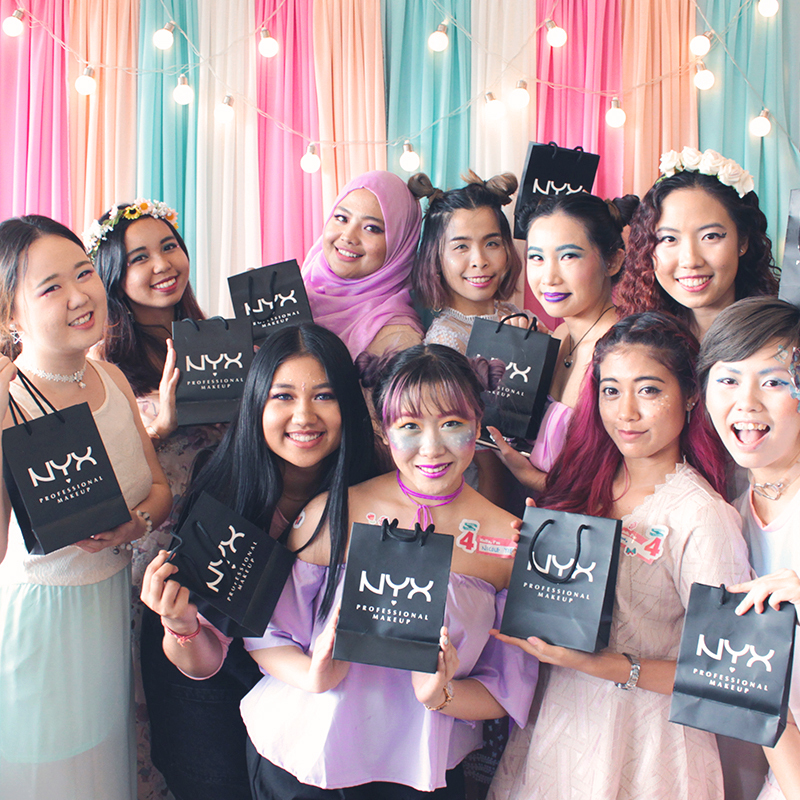 These makeup on point ladies got goodies from NYX Cosmetics! Congratulations girls!! Second contest of the day was the live unboxing contest! Congratulations for winning ladies! 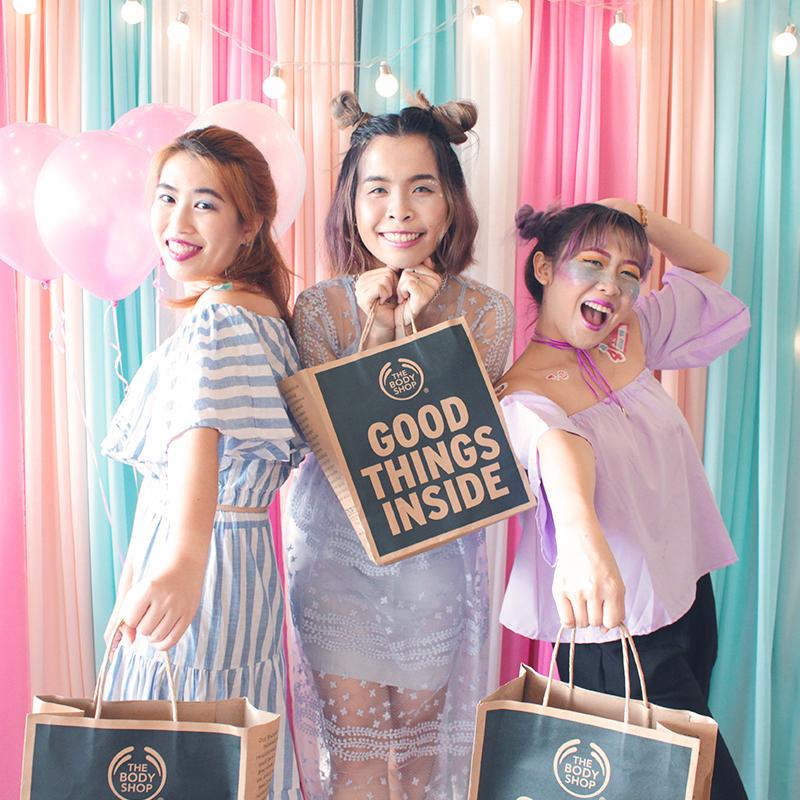 They got a huge bag of Body Shop goodies!! 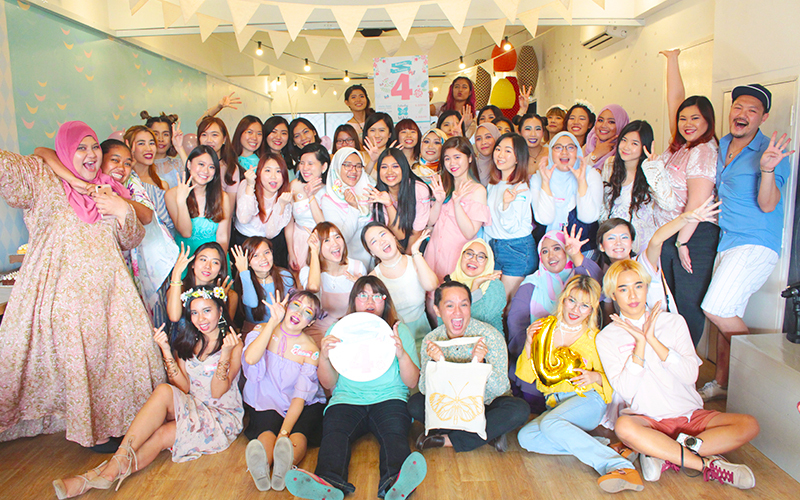 This sums up what went on during Butterfly Project turns 4 - Round two!! Ending this memorable post with our group photo! 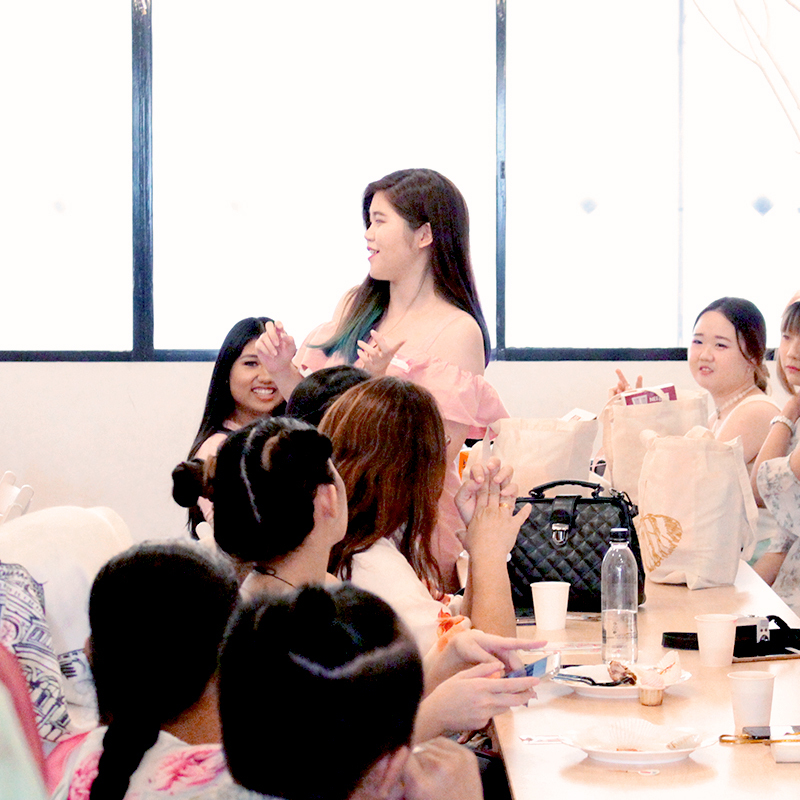 Thank you for the party invitation and I can't wait to share with ya'll what I got in my birthday bag!! 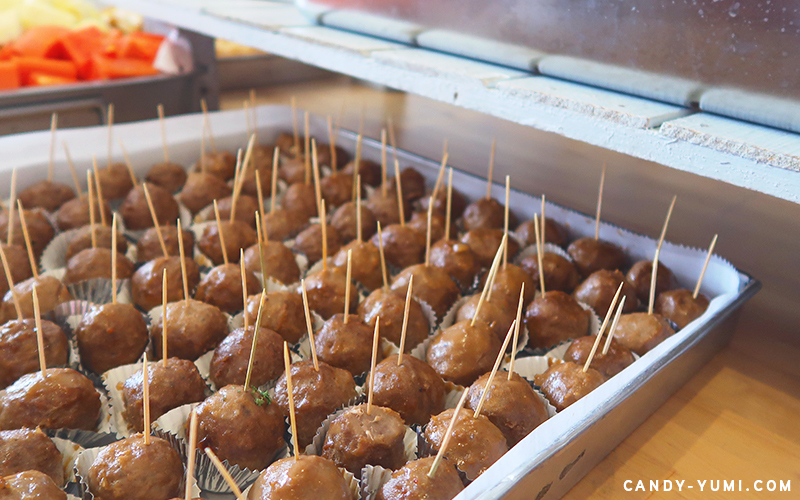 This looks like a perfect party! Everything is amazing here. I would so want to have a party like this on my birthday in an event venue Atlanta just like this. I just can’t take my eyes off these pictures. Even the decoration and arrangement are outstanding.